The Benefit mascara range is one of the most popular brands on the High Street and incredibly you can get your hands on one of their best sellers completely free. 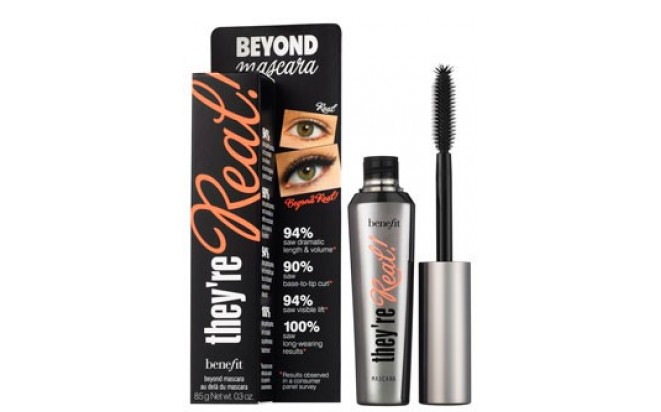 All you have to do is join WeShop for free today and when you purchase the Benefit They're Real mascara for £20.50 they will refund your purchase in either cash or gift card making the item completely free. What a great freebie!